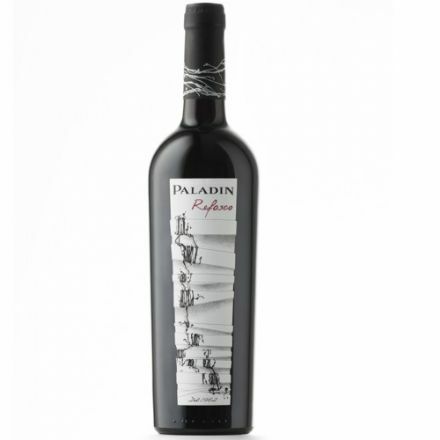 Ruby red, rich and complex with clear notes of red fruits, spices and tobacco. Brilliant yellow with a sensation of white flowers, sweet vanilla, citrus hints and fresh herbal notes. Silky with a fine perlage, long lasting aromatic. Brilliant pink colour, fine perlage. Scents of red fruits, notes of strawberry and yeasts. Refreshing, yet well-balanced, dry in the mouth. From £12.99 per bottle. 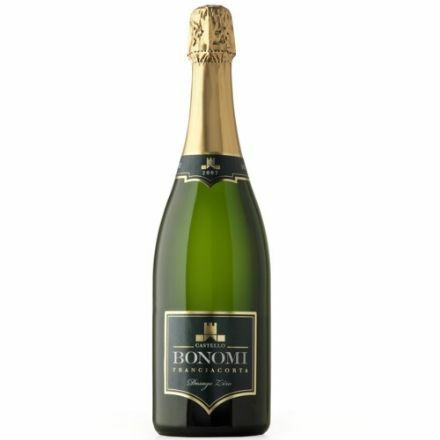 Fruity Prosecco with hints of apple, pear and a delicate note of citrus fruit, which delicately leaves flowery hints. Taste: soft and elegant, with a melting of the fizziness on the palate. Tangy and lingering, pleasantly lively and light at every glass allowing for the moderate alcohol content. Ruby red. Pleasant notes of fresh red fruit. 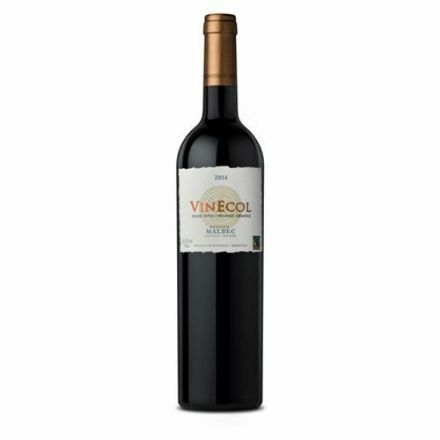 Harmonious with a unique softness, well balanced and rich tannins. 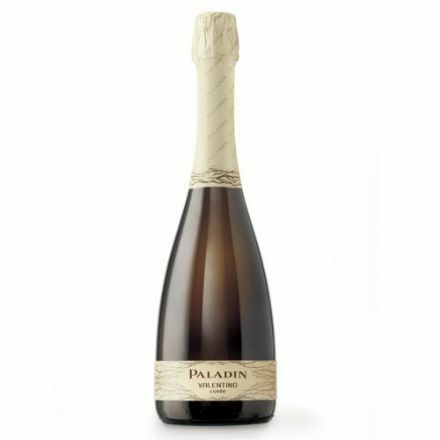 Light straw yellow with ​​delicate fresh aromas of green apples with hints of mango and tropical fruit. Crystal Clear Purple Red. 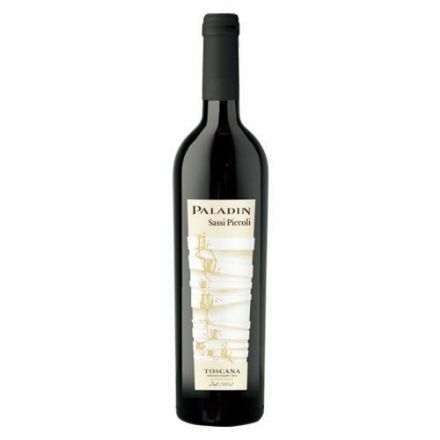 Velvety, rich black cherry flavours with notes of raspberry, black currant and black berry and hints of vanilla, cocoa and chocolate confect. Light yellow in the glass, exotic fruit compounds unfold in the nose, framed by the typical spice of white pepper. 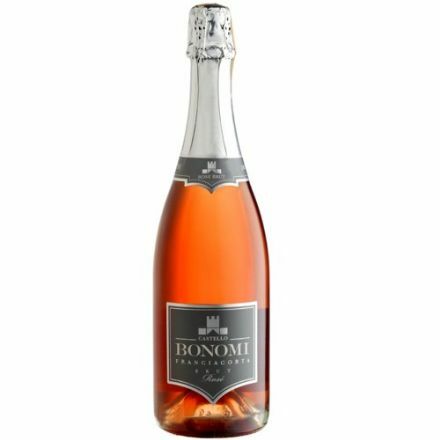 * fruity with fine Botrytis, sweet apricots with spicy aroma, deviously sweet. 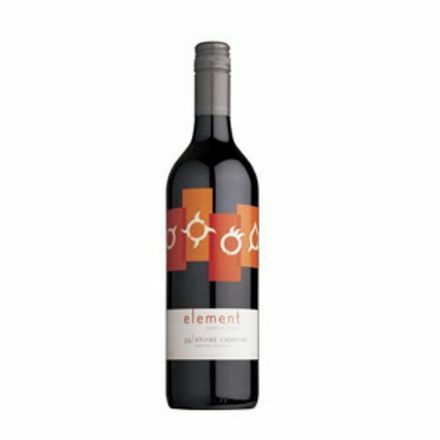 Bright ruby red, intense fruity scents, with tobacco and spices notes. Aristocratic and elegant, perfectly balanced. Light straw yellow, with a fine perlage. Intense, rich and lingering, it recalls acacia and wisteria blossoms. Silky and soft. Great aperitif for any occasion. Light straw yellow, with fine long lasting bubbles. Intense fresh floral aroma reminiscent of acacia blossoms and hints of wisteria and fresh white peaches. A full bodied oak aged red notes of cherries, strawberry and black currants. A hint of spices and a touch of vanilla and fancy chocolate. A full bodied oak aged red with notes of cherries, strawberry and black currants. 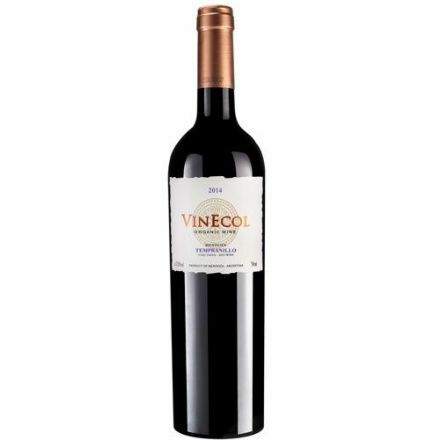 Great tannic structure, round and concentrated. A full bodied oak aged red, black currant and raspberry hints. Vanilla and chocolate hues with long round tannins. Deep ruby red. Fruity with clear hints of blackberry. Well-balanced thanks to the elegant softness of the tannins. Deep ruby red with violet hues. Intense musk fragrances with red fruit scents. Elegant a perfect harmony. - Opulent nose of ripped stone fruits, fine light sweetness, active acidity, very agile. A big sticky wine in a little bottle. Taste of caramelised apple and white peach. 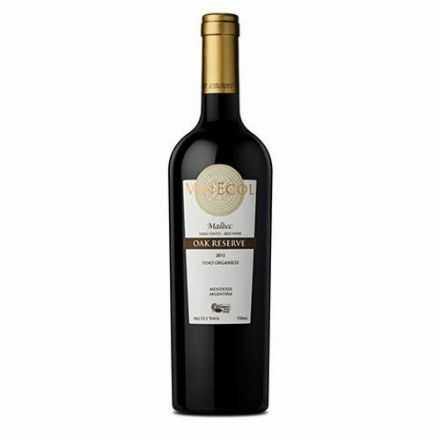 Rich and ripe with orange chocolate flavours with a long complex finish. The delicate mellowness of Malbech and the rich body of Cabernet are brought together to create a wine with intense notes of redcurrant and raspberry. Very much a Shiraz dominant wine with rich and ripe blackberry fruit with spicy undertones of anise and nutmeg. Beautiful currant sweet-like fruit with wafts of perfumed violets across the palate. 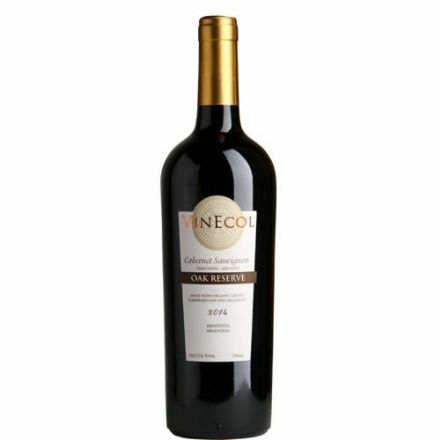 Lovely medium to full-bodied wine with powdery tannins and great length to the finish. The oak is balanced perfectly in respect of the fruit and adds both structure and tannin to the mouthfeel. Classic fully ripened flavour profile. The green tropicals of guava, passionfruit and cashew fruit come to the fore. The palate retains a certain luscious aspect, which will only improve with age. This is still a full-bodied white wine with no oak influence. The acid profile is somewhat more moderate than in previous years giving softness to the texture and finish. 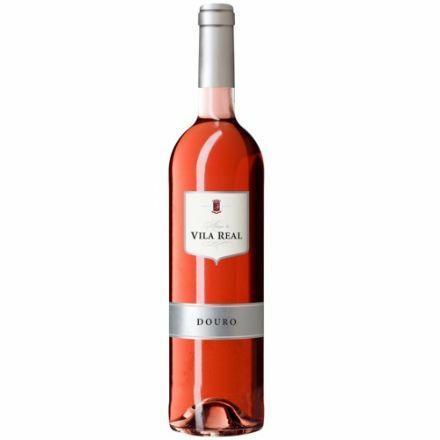 There is an immediate wash of sweet brambly fruit flavours in the mouth perfectly weighted with silk-like tannins and balancing acidity. 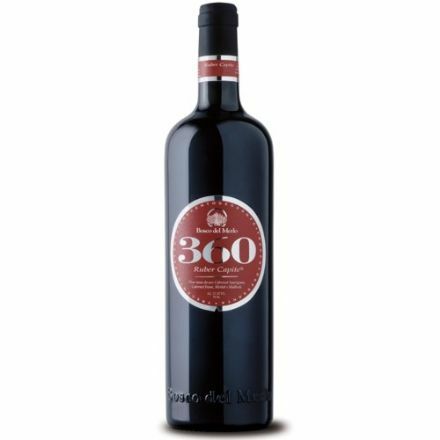 The oak nuances are well balanced in respect of fruit and the finish is one of elegance and structure. Cabernet Sauvignon & Merlot 80/20 (Barrique) Dark ruby red, Bouquet of currants add nuances of chocolate and cacao, abundant tannin's. Bright ruby red. Aromas of black cherries with just a hint of spice. 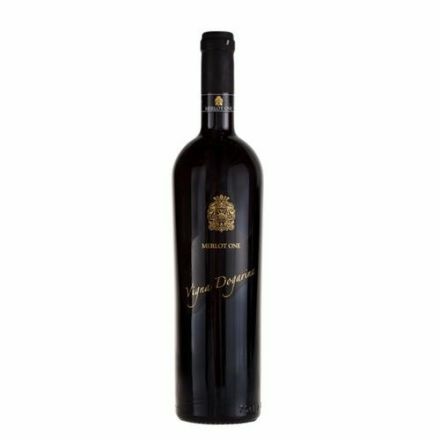 Matured in small barriques for 6 months or more it has rich flavours of black cherry and forest berries with hints of cocoa and vanilla. - Light citrus yellow with greenish reflections, delicate notes of stinging nettle and freshly cut grass with underlying hints of white elderberry blossoms on the nose. 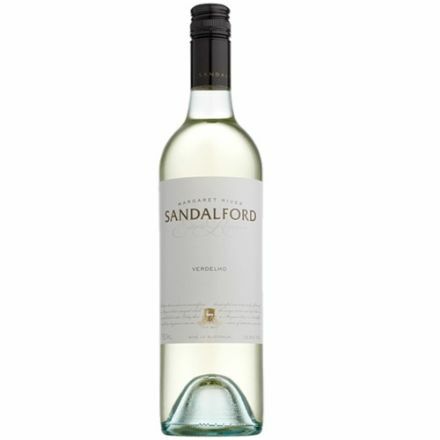 Pale yellow, dry and typical Sauvignon taste with distinct melon, peach and pepper flavours. 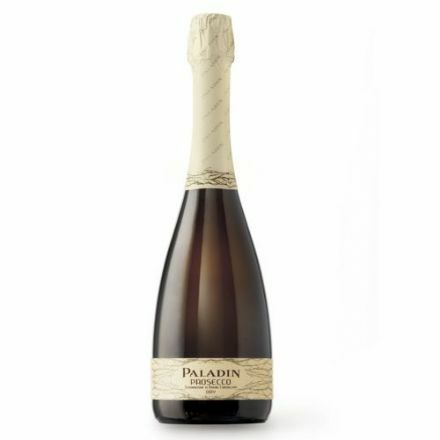 Light straw yellow, with very fine long lasting bubbles. Intense refreshing aromas of fresh white peaches and hints of acacia blossoms. Intense ruby red. 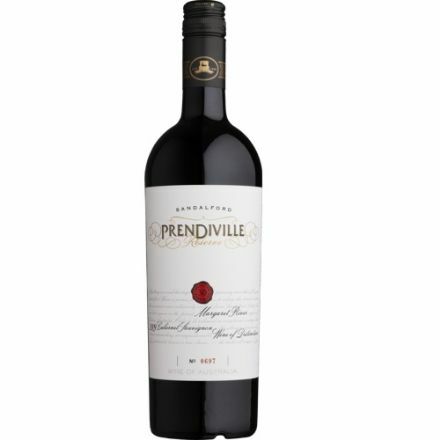 Complex with a succession of fruit jam and spicy flavours. Soft but structured, with an aftertaste of red fruits and a long finish. Straw yellow with light golden hues. Intense, fresh, pleasant, with notes of rose and lime blossom. Soft, well-balanced, fine with a delicately aromatic aftertaste. 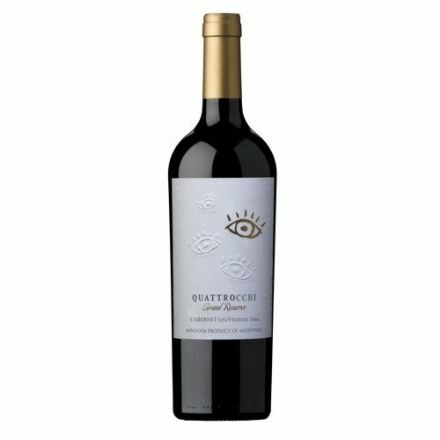 Intense bouquet, pleasant citrus and ripe tropical fruit scent, refined balanced sweetness. 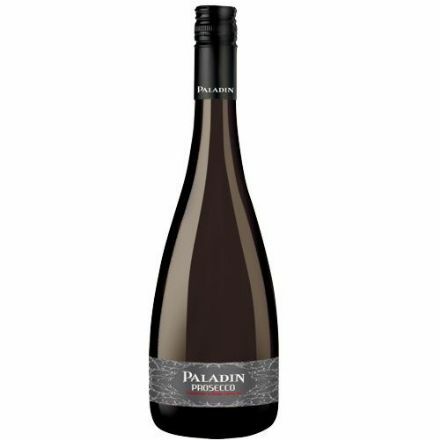 Red fruit intense fragrance.Smooth with hints of strawberry and gooseberry with balanced sourness. Choose your wine by style. From fruity whites to yummy reds, sparking delights or sweet dessert wines you can find them all in here.